I’m writing today over at A Life Overseas. In my former life (and I mean that in a totally non-Buddhist way), I worked as a trauma nurse at an inner-city emergency department in the States. One of the first rules new hires had to learn in the ER was that No.One.Runs. Even if someone just got shot or stabbed or is actively dying, no one runs. Even if you have to go to the bathroom really bad, no one runs. Even in the middle of taking care of a trauma victim, it was better to be calm and methodical than stressed out and in a hurry. 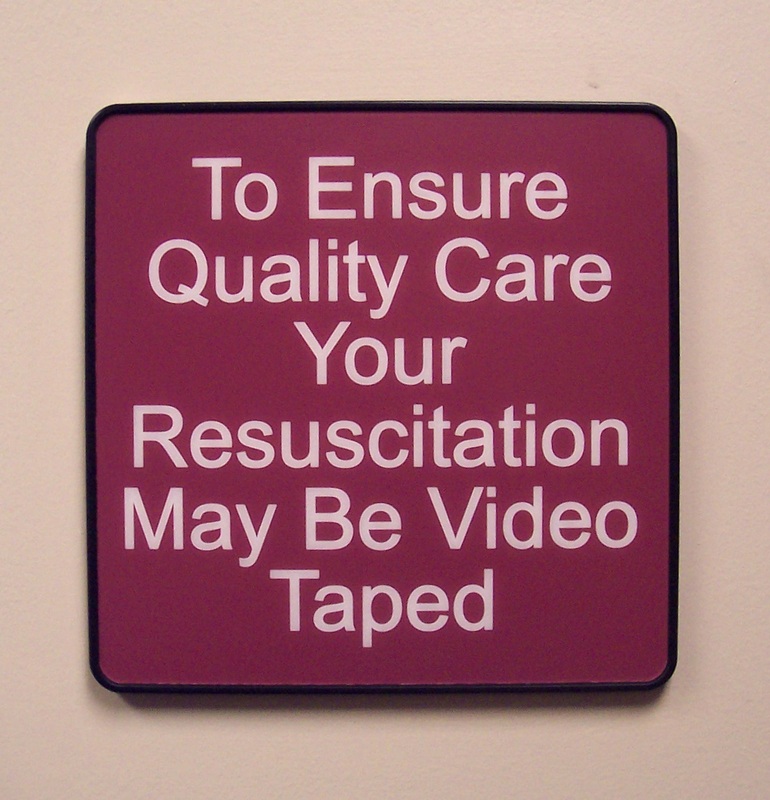 So many times I heard a senior physician or nurse tell the newbie, “Slow down. Breath. Think.” The “slowness” of the attending physician didn’t mean she cared less about the patient. It didn’t mean she was lazy. It didn’t mean she was worn out. It meant she was experienced. Could we just push pause for a second and invite the Prince of Peace to teach us what it might look like to live in peace, even in the ER? Even on the field?